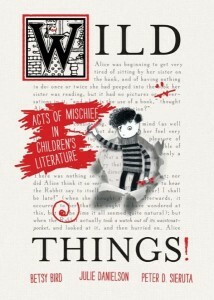 Sneaky Peeks Video #9: Lisa Brown discusses Emily’s Blue Period – WILD THINGS! Lisa Brown is one of our favorite people in the world so when we asked her to share something hidden in her latest work Emily’s Blue Period (written by Cathleen Daly) we knew she wouldn’t disappoint. And she didn’t! Read the Seven Impossible Things Before Breakfast interview with Lisa Brown here. One Response to "Sneaky Peeks Video #9: Lisa Brown discusses Emily’s Blue Period"